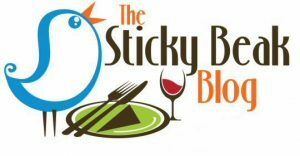 The Sticky Beak Blog are regular reviewers of food and drink establishments in Derby and the surrounding areas. They have put together an excellent blog regarding places to eat and drink in the Cathedral Quarter with recommendations of where to visit. The reviews of all the indiviual eateries can also be accessed from this blog.